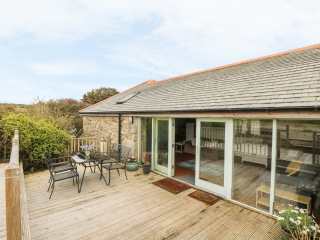 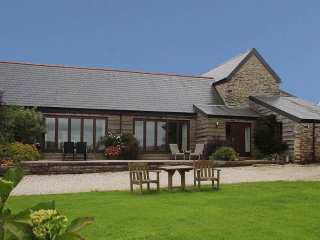 This ground and lower ground barn conversion is situated near to the Cornish town of Sennen and can sleep four people in two bedrooms. 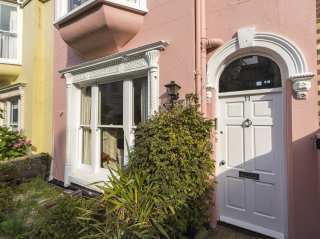 "A lovely terraced cottage near Saxmundham, sleeping four people in two bedrooms. " 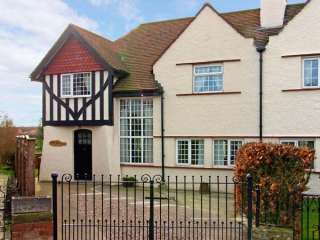 This first floor apartment is situated three miles from the resort of Filey near Scarborough and can sleep two people in one bedroom. 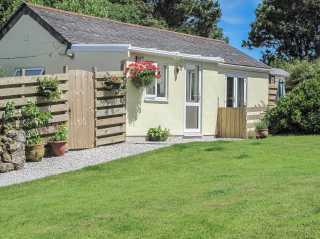 "This ground floor cottage is in the village of Lanner, near to Redruth and Portreath and can sleep three people in two bedrooms." 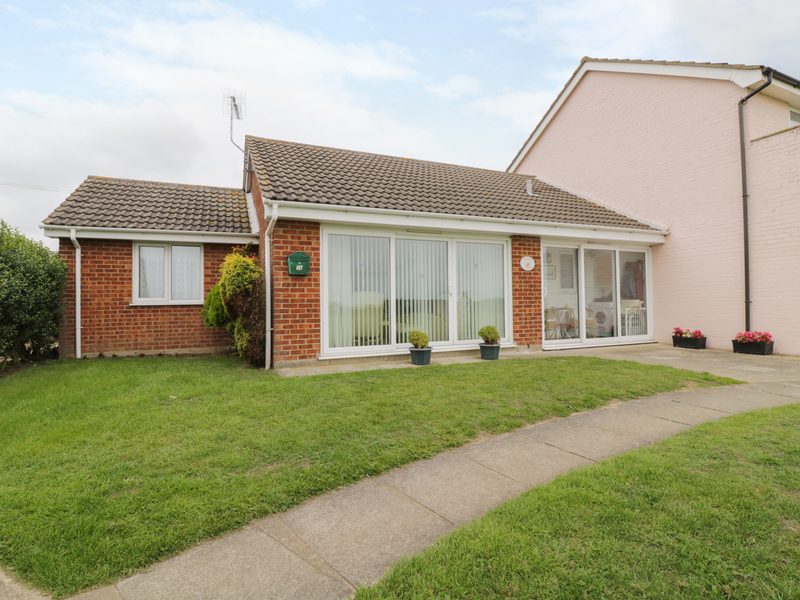 "A ground floor apartment in Weymouth, Dorset which can sleep four people in two bedrooms." 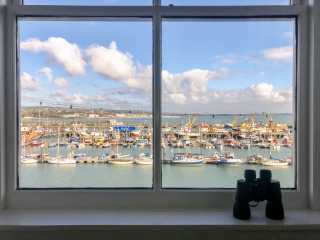 This harbour-side cottage is situated in the seaside town of Newlyn and can sleep six people in three bedrooms. 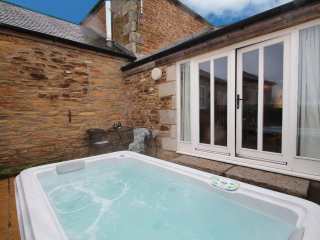 "A mid-terrace property in the village of Padstow in Cornwall, it can sleep four people in three bedrooms." 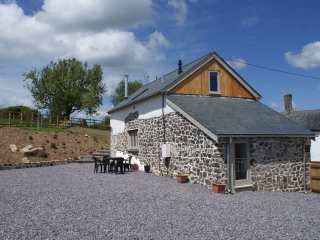 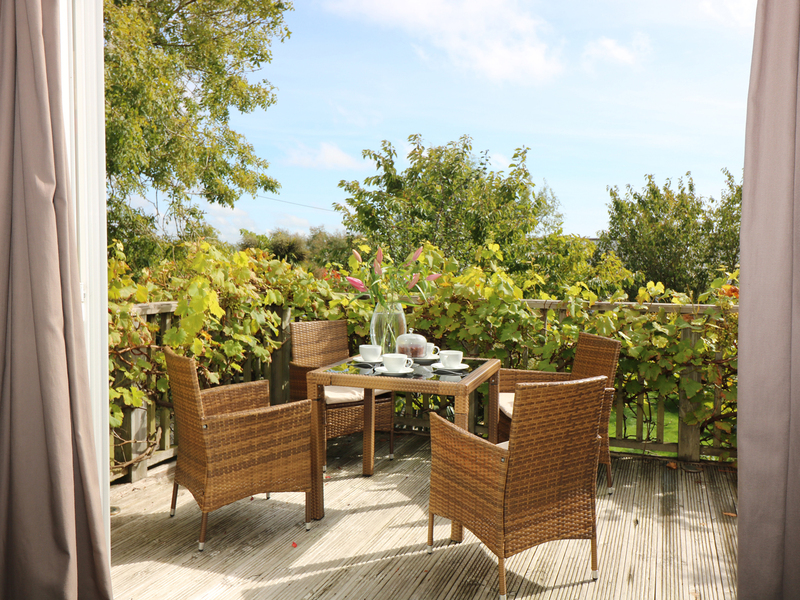 This attractive farm cottage is situated near the Devon village of Drewsteignton and can sleep four people in two bedrooms. 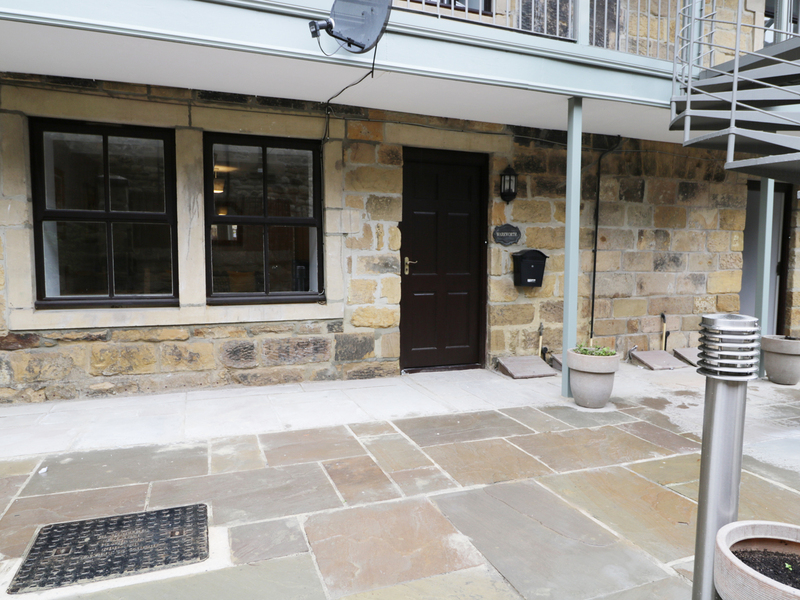 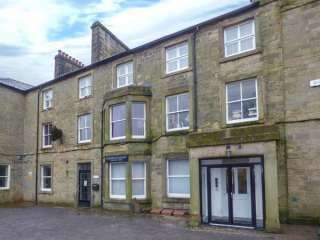 "This cottage is located in the village of Alnwick near Alnmouth, and can sleep two people in one bedroom." 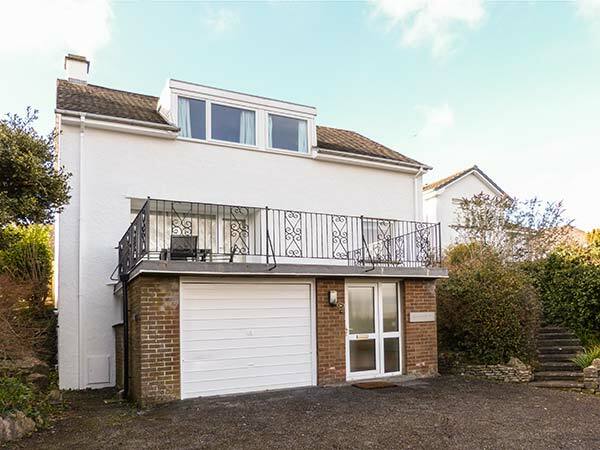 "Three-storey terrace house within easy reach of Dartmouth town centre, sleeping four in two bedrooms." 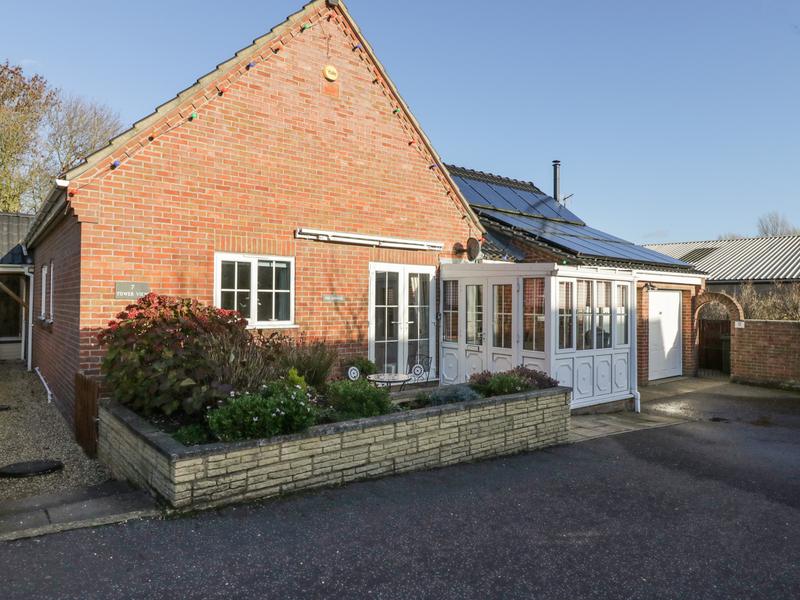 This delightful semi-detached cottage is situated four miles from the village of Longframlington and sleeps six people in three bedrooms. 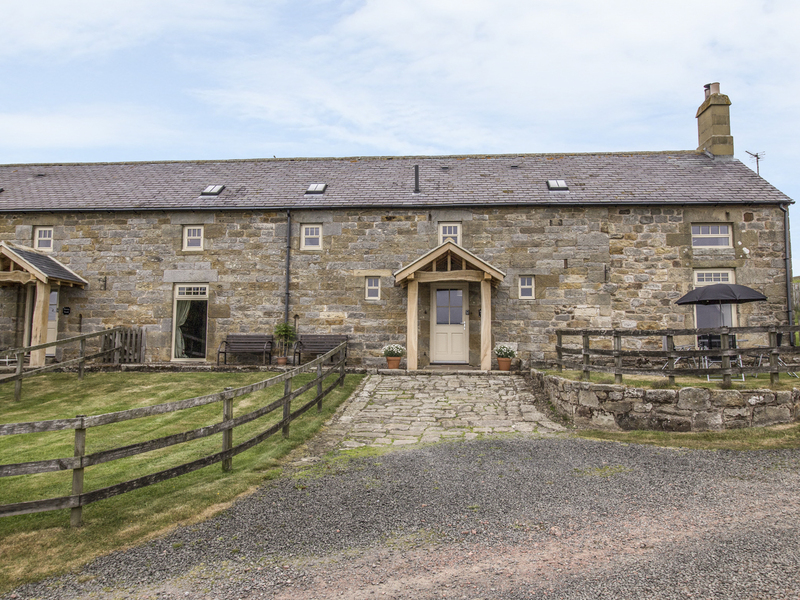 This single-storey barn conversion is situated on the owners' farm in the North York Moors National Park and sleeps two people. 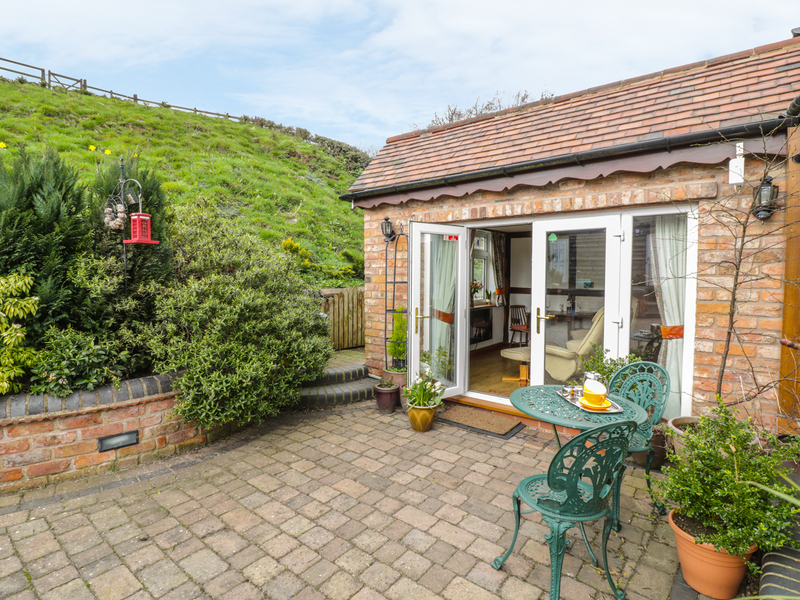 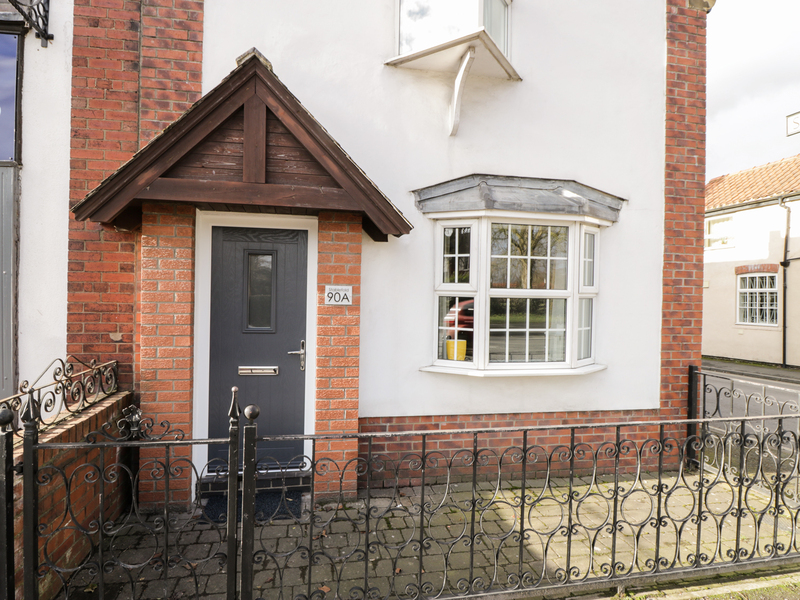 This lovely cottage in Whitstone sleeps two people in one bedroom. 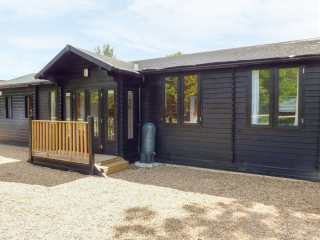 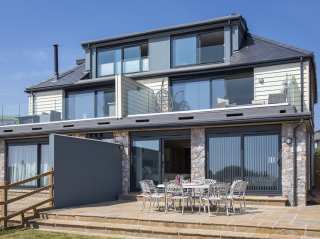 "A stylish, beachside dog-friendly holiday home in the fishing village of Beesands, that can sleep up to eight people in three delightful en suite bedrooms." 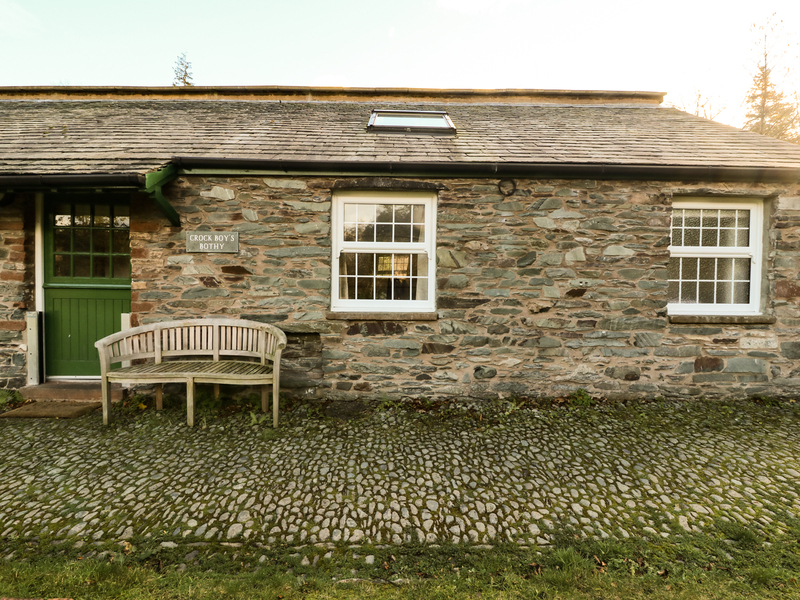 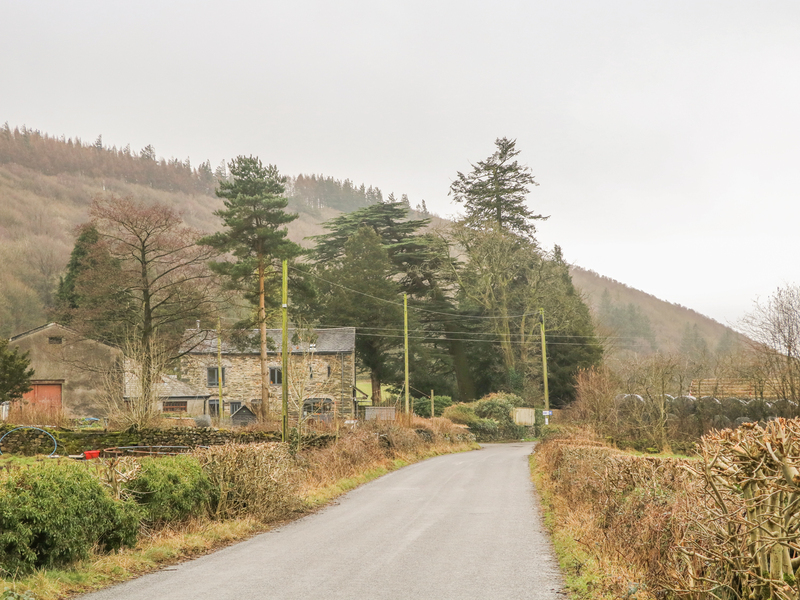 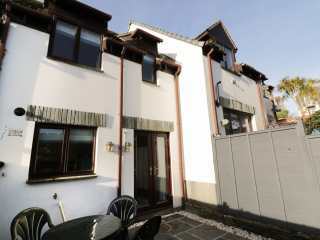 This semi-detached cottage is located in the village of Glenridding in Cumbria and can sleep two people in one bedroom. 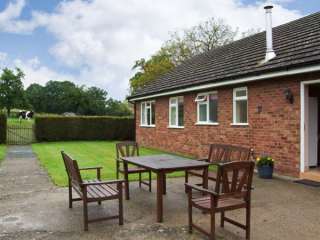 A bungalow near Cleobury Mortimer that can sleep two people in one bedroom. 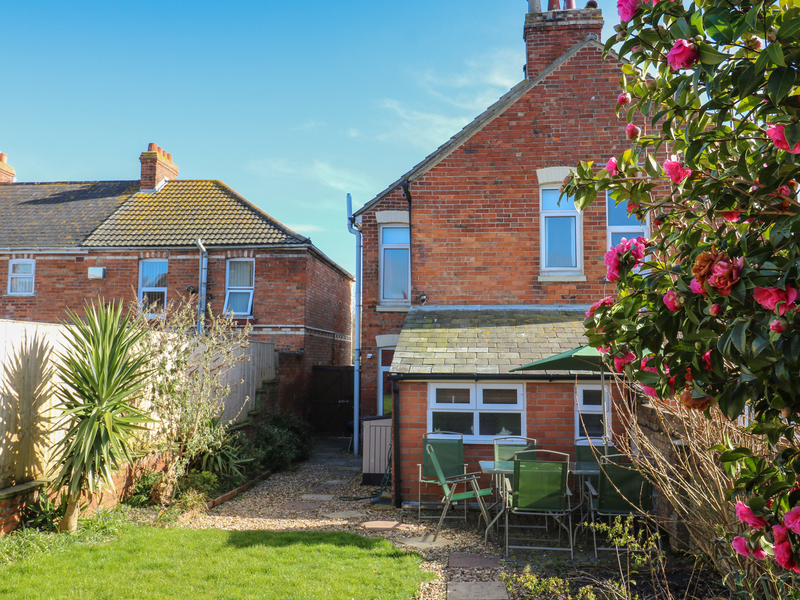 "This well-presented, semi-detached cottage in Weymouth sleeps six people in three bedrooms." 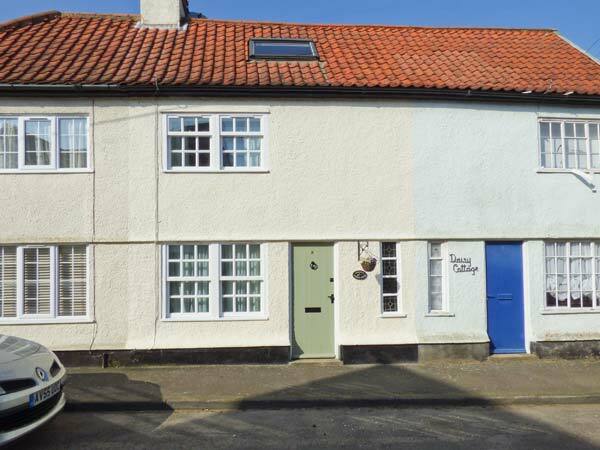 "This coastal cottage is situated in the village of Kessingland, near Lowestoft, and can sleep six people in three bedrooms." 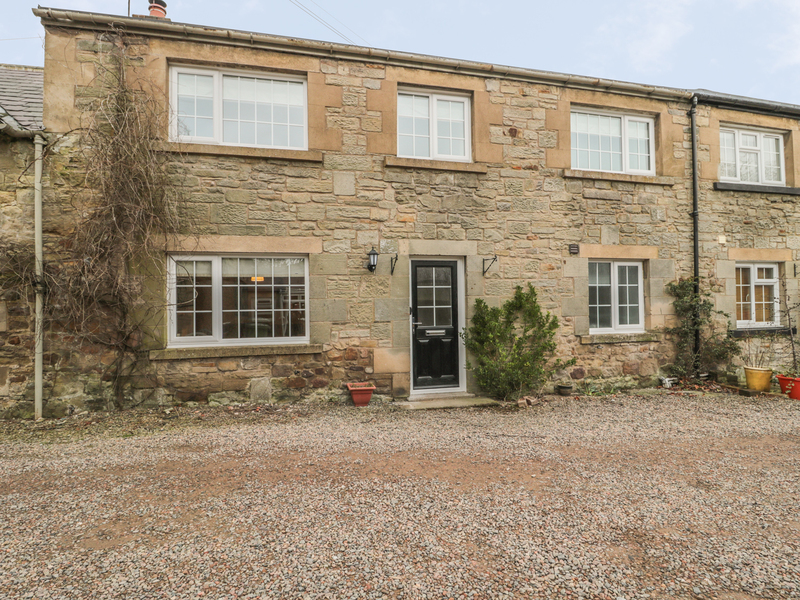 "This double-fronted cottage is positioned in the village of Powburn in Northumberland, and can sleep four people in two bedrooms." 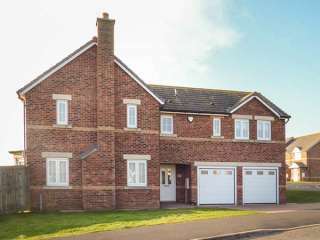 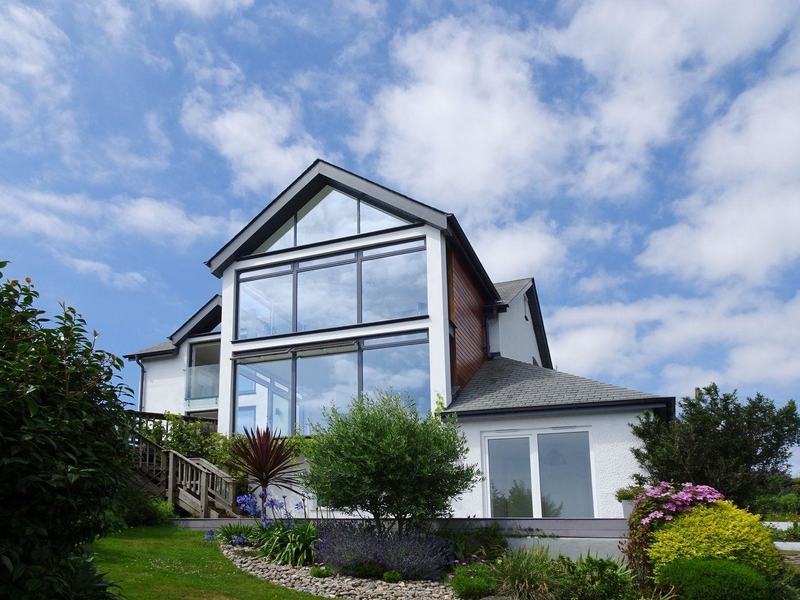 This stunning detached house is situated in the Devon coastal village of Strete and can sleep ten people in five bedrooms. 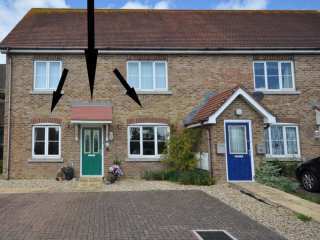 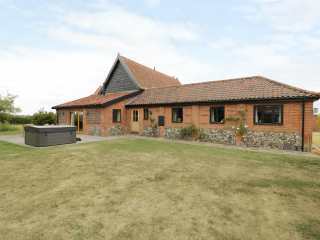 "This ground floor annexe sits close to the town of Harleston in East Anglia, it sleeps four people in two bedrooms." 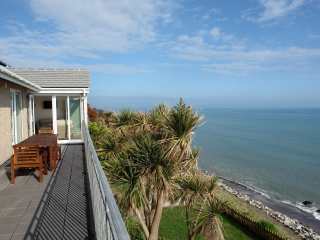 "This detached cottage is situated in the small village of Kents Bank, near Grange-over-Sands and sleeps six people in three bedrooms." 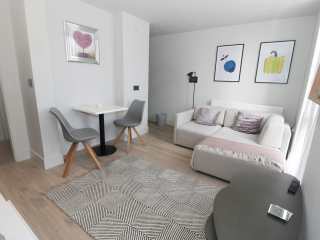 "This modern, one bedroom first floor apartment with a Juliet balcony overlooks the quay of the River Rother in Rye, Sussex and sleeps two people in one double bedroom." 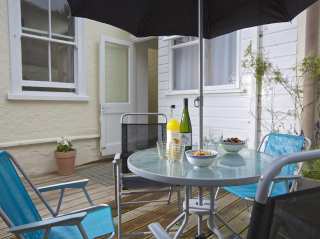 "Apartment in central Salcombe, sleeping six in three bedrooms." 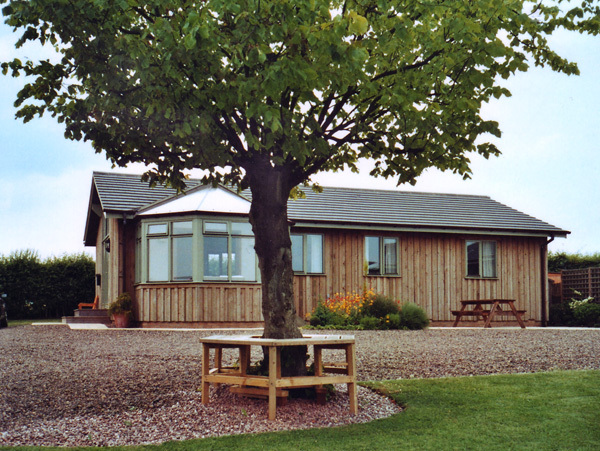 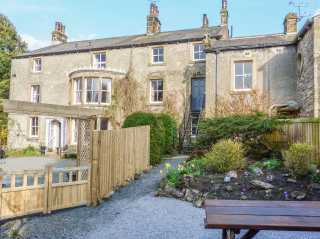 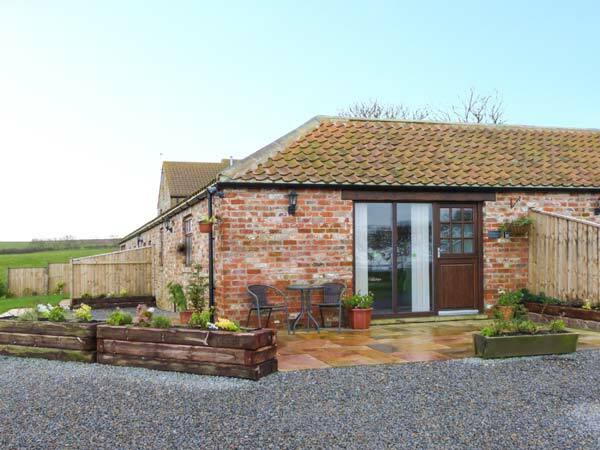 "Close to the Northumberland Coast, a designated Area Of Natural Beauty, Miramar Lodge is a luxurious cottage in the grounds of Eastfield Hall, close to the coastal village of Warkworth." 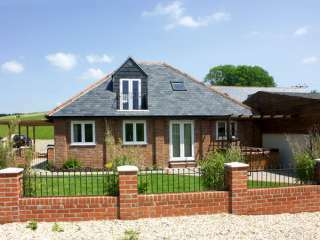 "This is a single storey property in St Just in Cornwall, that sleeps two people in one bedroom. " 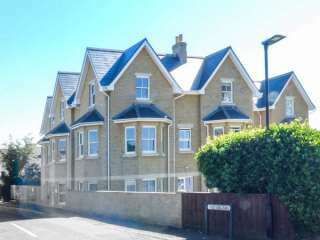 This apartment is in the town of St Austell in Cornwall and can sleep four people in two bedrooms. 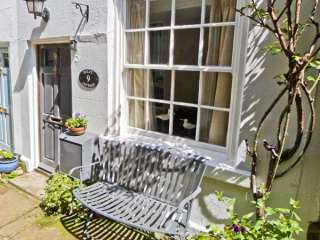 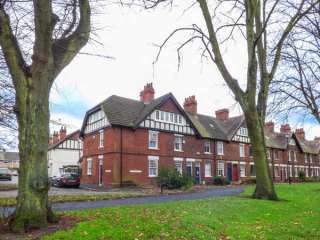 "A semi-detached cottage in the city of York, sleeping two people in one bedroom." 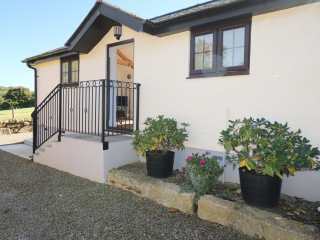 This lovely detached cottage is situated in the harbour village of Beadnell and sleeps eight people in four bedrooms. 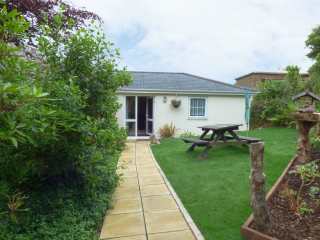 "This lovely house is situated in Salcombe, Devon and can sleep eight people in three bedrooms." 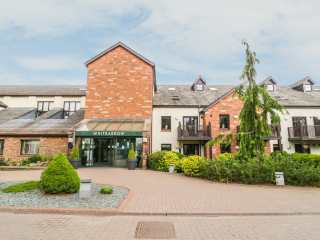 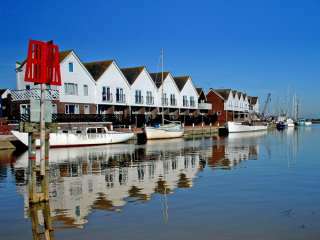 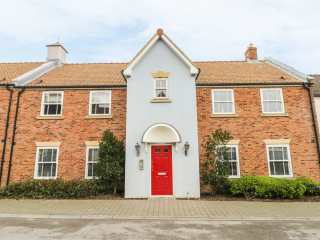 This second floor apartment is near the village of Freshwater near to Yarmouth and can sleep two people in one bedroom. 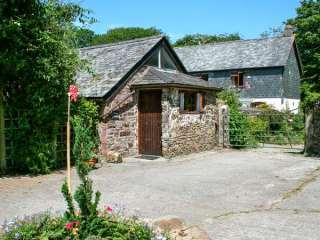 "This single-storey cottage rests in the tiny hamlet of Millpool, near Blisland in Cornwall and can sleep two people in one bedroom." 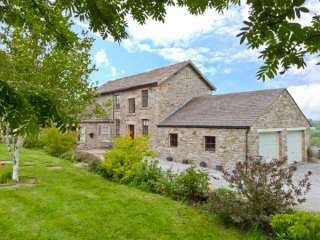 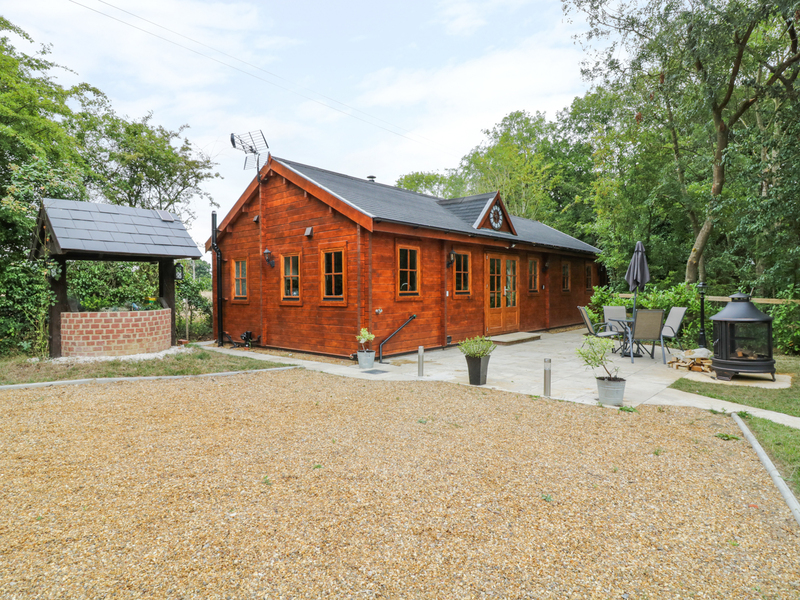 This converted barn is set within a group of similar properties in a rural location and sleeps two people in one bedroom.